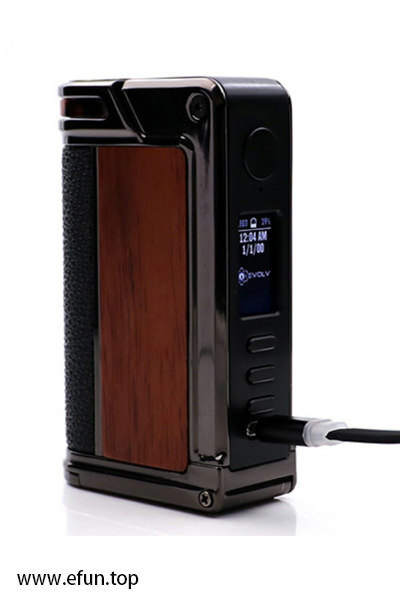 200W Lost Vape Paranormal DNA250C Box Mod,Is It Really Special? 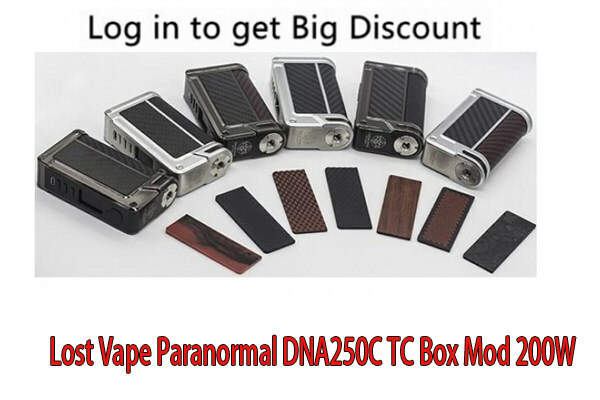 Here comes the latest member of Paranormal family - Lost Vape Paranormal DNA250C TC Box Mod. Equiped with Evolv DNA250C chipset, the Paranormal DNA250C will provide you the best vaping experience. Powered by dual 18650 batteries, the Paranormal DNA250C Box Mod maximum output wattage fires up to 200 watt. Also, it features an all new Replay mode to capture nice flavor and satisfaction of the "perfect puff", allows vapers to select/tune their own perfect puff and save to replay it over and over. The high definition OLED screen can show all vaping data, such as output wattge, output mode, battery status and so on.